Reminder to all, please don’t forget to check the batteries in your smoke detectors. A good rule of thumb is to change these in the spring and in the fall, usually when the time changes. A smoke detector with dead batteries is the same as not having one at all. Smoke detectors do save lives and property! If you don’t already have them, you should strongly consider getting them! with a minimum width of 1/2″. 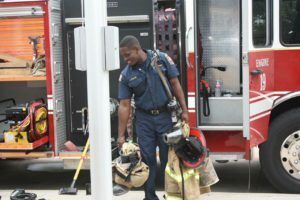 The Everman Volunteer Fire Department is in need of more volunteers that either live or work within the Everman city limits. To become a volunteer, a person must be 18 years of age or older, in good (not perfect) physical condition and willing to commit some time. 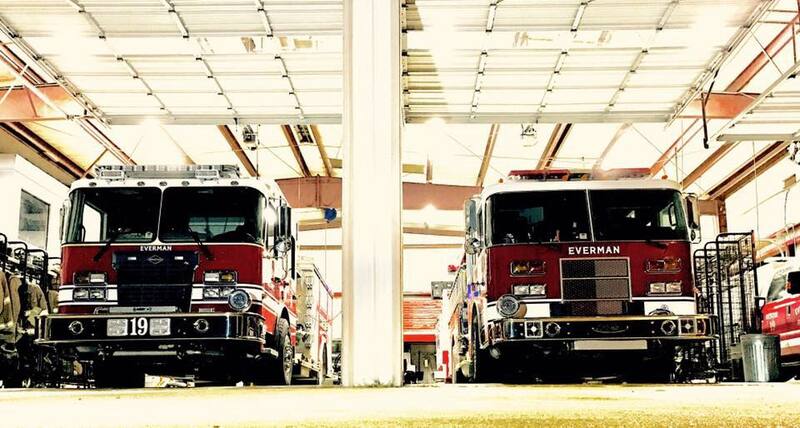 If you are interested in becoming a part of the Everman Volunteer Fire Department, or would like more information regarding the volunteer process, please call or visit the Fire Station located at 400 W. Enon. If it sounds like something you might be interested in, we always have a place for you!